Tour transport and game viewing drives are in customized pop up top safari minivans for ease of viewing and photography. If you choose to stay at Sarova salt lick lodge or Lions Bluff Lodge – game viewing drives shall be at Taita hills sanctuary / Lumo Sanctuary – extension of the Tsavo west. 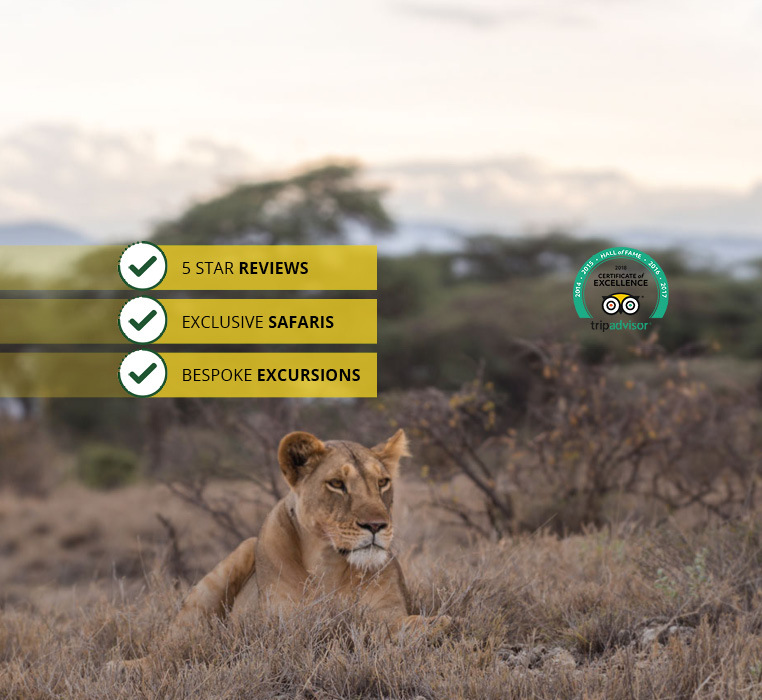 This is a leisurely game viewing drive with animals easily seen and with the bulk of mount Kilimanjaro providing an awesome back-drop for wildlife photography.